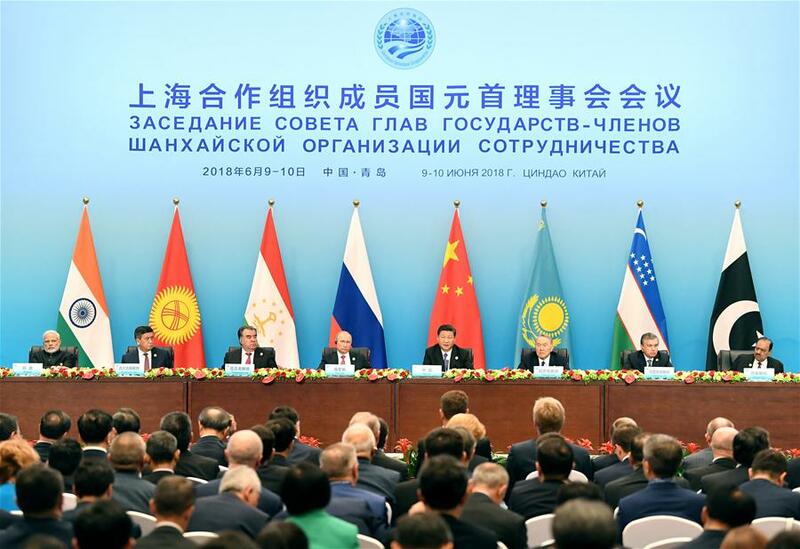 Chinese President Xi Jinping and leaders of other member states of the Shanghai Cooperation Organization (SCO) met the press Sunday at the 18th SCO summit in east China's coastal city of Qingdao. 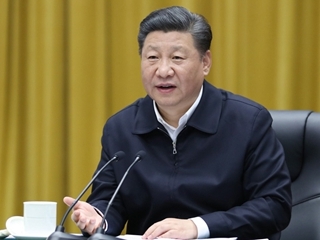 Chinese President Xi Jinping on Sunday warmly congratulated African countries and their people on the opening of the African Union (AU) summit in Nouakchott, the capital of Mauritania. 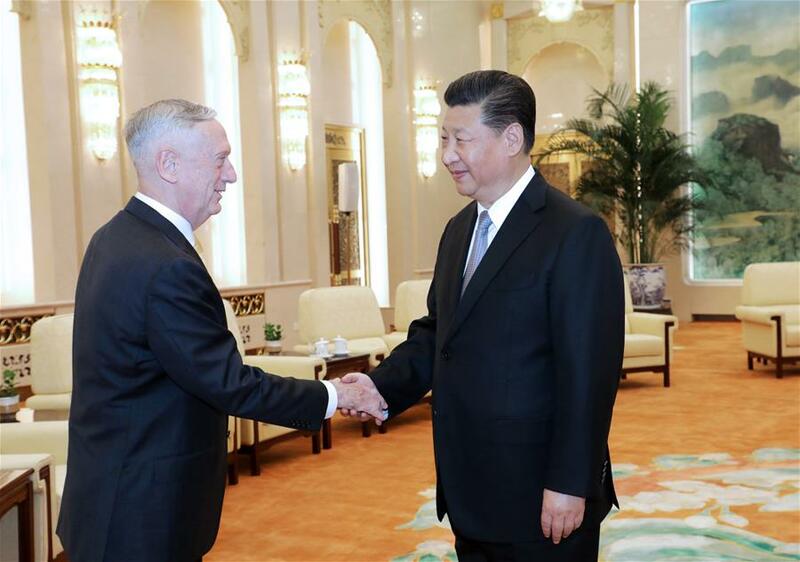 Chinese President Xi Jinping on Wednesday met with visiting U.S. Secretary of Defense James Mattis in Beijing. 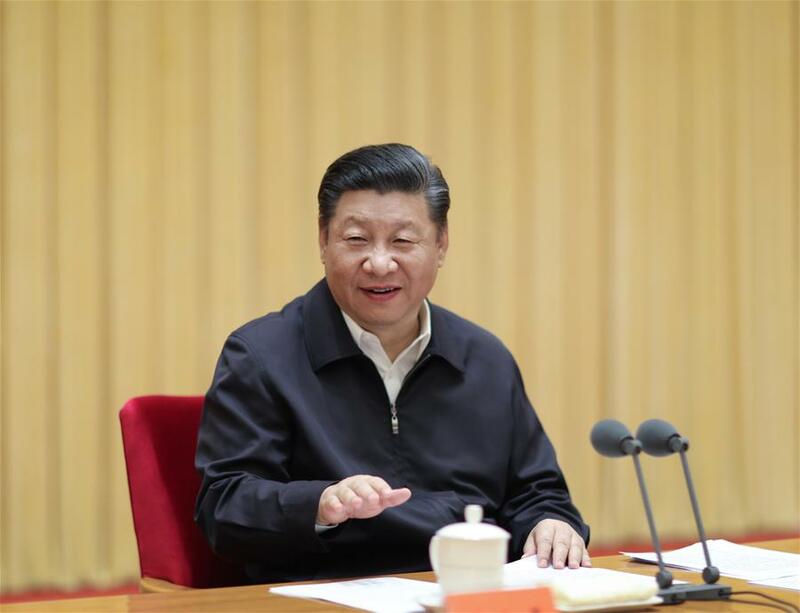 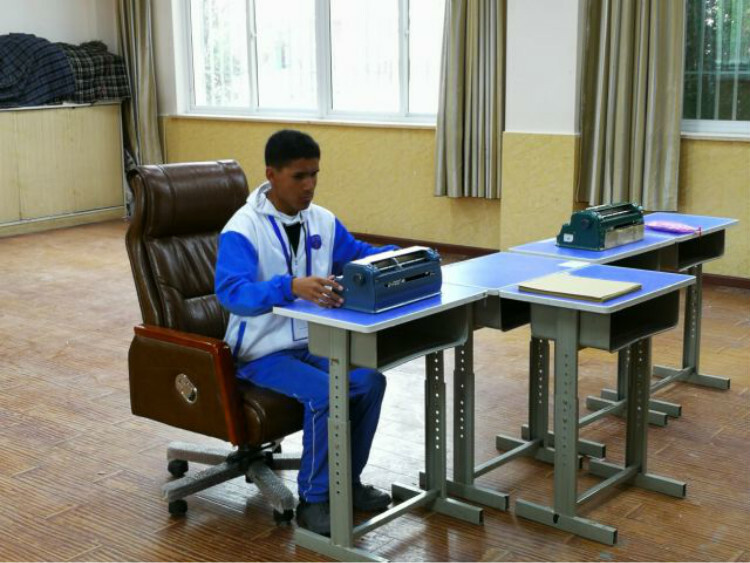 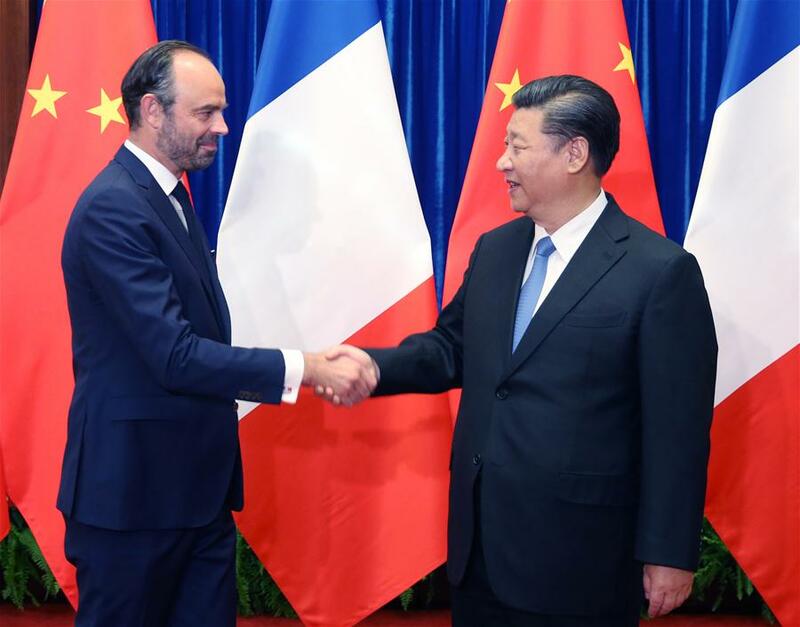 Chinese President Xi Jinping has called for efforts to break new ground in major country diplomacy with Chinese characteristics, with the guidance of the thought on diplomacy of socialism with Chinese characteristics for a new era. 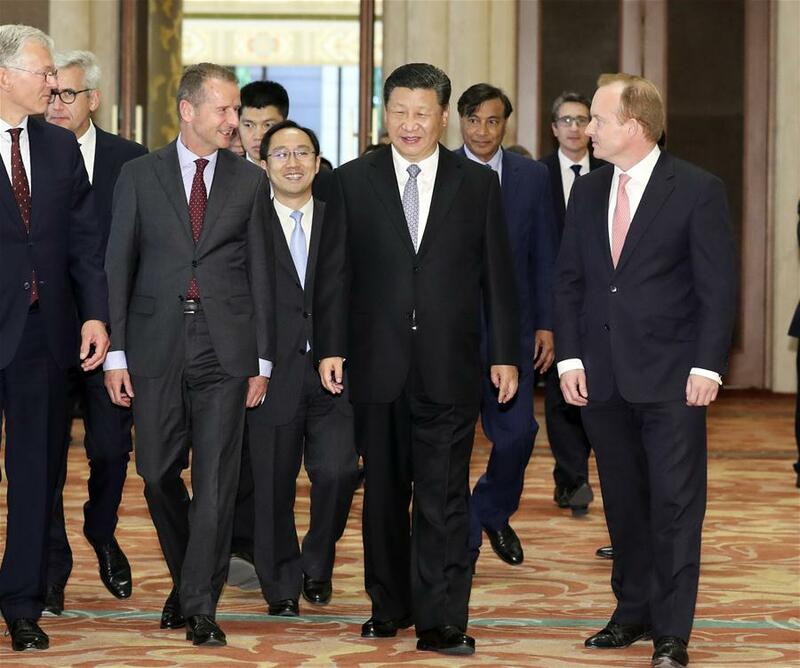 Chinese President Xi Jinping Thursday met with executives of a number of famous multinational companies, who are in Beijing to attend a special session of the round-table summit of the Global CEO Council.